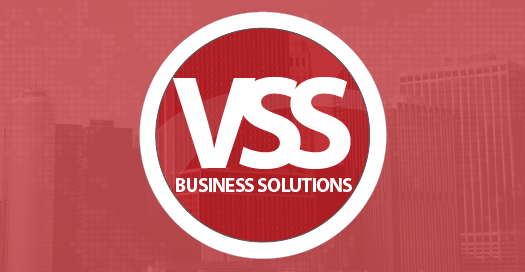 With more than twenty years of computer industry (technology and business consulting) experience, VSS Business Solutions serves a wide range of clients in Pennsylvania, Maryland and Delaware covering Chester County, Cecil County and New Castle County. From large corporate banks to farmers implementing high-tech solutions- and everything in between- we’ve worked with organizations of all sizes, and from all industries. Our deep, but practical know-how has helped us to create and maintain a solid cost-effective infrastructure. This in turn helps our clients focus on value tasks such as increasing revenue and operational efficiency. VSS Business Solutions has developed and implemented technology solutions for client organizations from a diverse group of businesses from the Gaming industry, Banking industry, Furniture industry, Dental industry, Legal industry and many more. 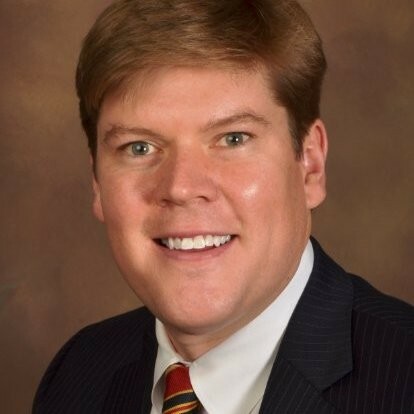 Having both broad and detailed knowledge of a wide assortment of businesses has provided us with the ability to anticipate and overcome obstacles that might otherwise slow, or halt progress. Clients count on us to get the job done right the first time, and on time. We develop solid solutions that fix the current problem or issue, since it’s of no benefit for us, or our clients, for us to have to continue fixing the same problem. Our clients appreciate that we take a proactive view when consulting, and try to project their needs three to five years out. If we can build a solution now that anticipates future needs, why not? Call or email us and see how we can assist you. Seems obvious and perhaps old-fashioned, but we believe in honesty, honoring commitments and doing the right thing- even if unpopular. Otherwise, why bother? To us, open communication is a critical two-way street: sharing information to avoid having to reset expectations during an engagement; listening to ideas AND input of others; openness to coaching and being coached with constructive feedback. You won’t hear us say, “That’s not my fault.” Accepting responsibility and taking ownership of our responsibilities are at the foundation of every client relationship. Our well-deserved, strong reputation is built from empowering clients and our team during an engagement; asking what else we can do to add value; and always meeting the deadline. Our Mission Statement isn’t just a catchy little blurb- we live it each and every day. What’s the point of having it if you don’t? We clarify expectations up front so we’re all on the same page. This helps us direct our efforts to exceed objectives when we deliver the finished product. Respect goes hand in hand with trust when forming long-lasting relationships- especially in the business world. As such, we will always show appreciation for the contributions of others, ask for, and offer support freely, and as our parents and grandparents taught us, treat others with respect, dignity and common courtesy.